Making movies: Quality Problems, Sister Cities & My addiction to the Craft Services table - Colette Freedman is a top Hollywood Script Doctor who has also ghost written several novels. I’ve just come off of a whirlwind three weeks. I was literally LIVING THE DREAM being heavily involved in two films: one I wrote and acted in and one I am producing and acting in. Looking back on the past 21 days, feels slightly akin to a very long bender. I know I had an amazing time….but I can’t quite remember most of it. I do remember that while I was loving being both in front of and behind the camera, most of my time on both sets was spent at the craft services table. My trifecta of choice: Twizzlers, M&M’s and Diet Coke. 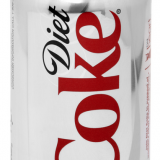 I don’t even like diet coke, but I guzzle it while I’m shooting. Something about the aggressive swarm of toxic chemicals slowly eating through my kidneys…Just. Tastes. Delicious. I ‘get’ why coke is addictive. Because diet coke certainly is. You’re hot, pop a coke. You’re happy, pop a coke. 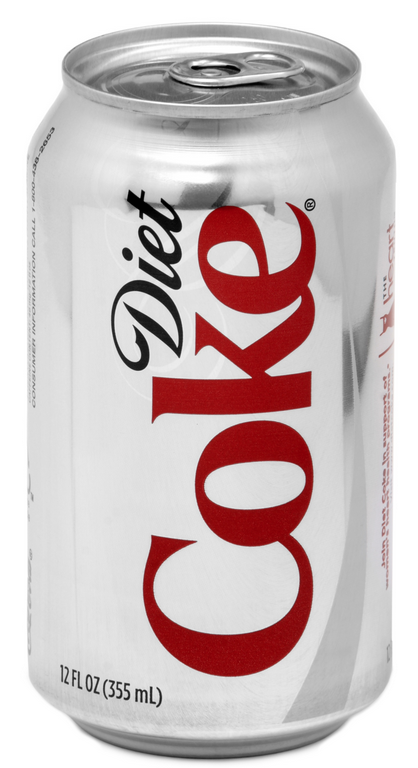 You’re thirsty…why drink water when you can down a diet coke! So, my mouth was always occupied. After two Twizzlers and 40 peanut M&M’s, I’d knock back a diet coke. And then the cycle would repeat itself. I’m not sure I slept much in July because I was so jacked up on diet coke. The point…I’m resetting. I’m detoxing. Today was the first day I worked out that I was in the red. That I pushed myself to exhaustion and wanted to kill. First my trainer then myself. And it felt great.